Recently, the “White Paper of the 2018 China Blockchain Industry” released by the Information Center of the Ministry of Industry and Information Technology stated that, at present, China’s blockchain industry is in a period of rapid development, and the industrial chain has taken shape. 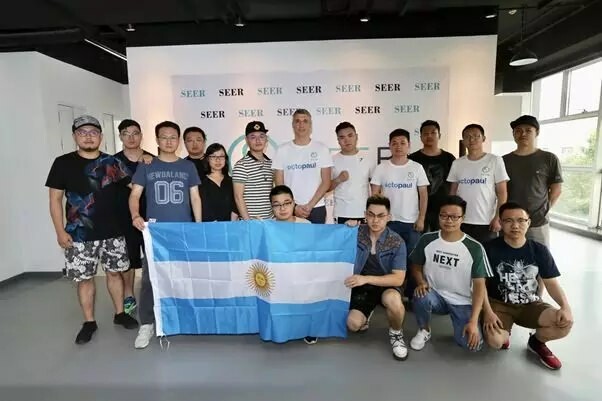 SEER emerges in the 3.0 stage of blockchain development, it provides a kind of “changeover and overtaking”chance for the traditional physical industry, and even an opportunity to achieve “credible digitization” in one step directly. 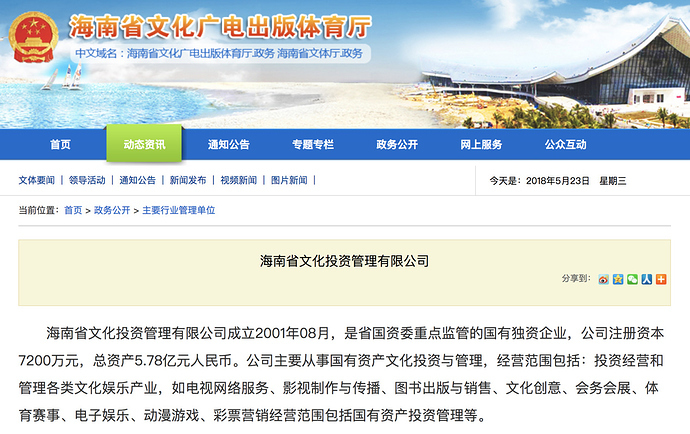 SEER closely follows the national policy and will cooperate with Hainan Cultural Investment Management Co., Ltd. 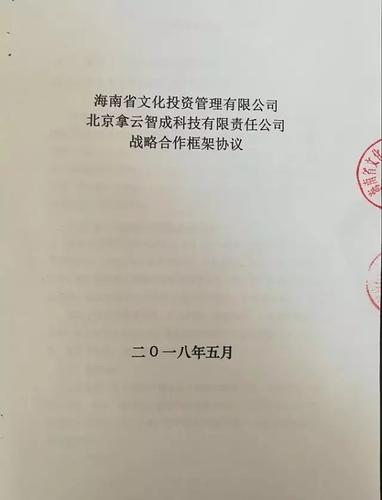 In April of 2018, at the celebration of the 30th anniversary of the establishment of the Provincial Special Administrative Region of Hainan Province, President Xi announced at the meeting that “the Party Central Committee has decided to support Hainan Island as a free trade pilot zone.” In the document published by the State Council on “supporting the comprehensive deepening of reform and opening up in Hainan”, the State Council has written to support “exploring the development of sports lottery and international sport events” in Hainan. The “horse racing” is especially mentioned in the supported sport events. In May of 2018, Nayun Sports, the investment representative of SEER, signed a strategic cooperation agreement with Hainan Cultural Investment Management Co., Ltd. Both parties will carry out comprehensive cooperation including but not limited to the industry of culture, sports, entertainment, etc. Hainan Cultural Investment Management Co., Ltd is a state-owned sole-funded enterprise under the supervision of the State-owned Assets Supervision and Administration Commission of Hainan Province. The company is mainly engaged in cultural investment and management of state-owned assets. The two sides will take policy support as their background and make full use of their respective resource advantages to improve the interactive and profitability of competitive sport events as a breakthrough point, mobilize the participation and enthusiasm of sports enthusiasts, and deepen the integration of sports industry and tourism in Hainan. Blockchain technology will be used to explore its function in the empowerment of the real economy. SEER has strong technical strength and will surely contribute to the real economy. Equipped with multiple-hosts decentralized Oracles, SEER offers users credible decentralized prediction market service. This is the ?technological innovation of SEER. The decentralized oracle framework ensures that the blockchain platform obtains the correct data from the real world, serves as a basis for judging and executing smart contracts, thus, it can be used in the real prediction markets. The decentralized logical neural network of SEER is open, transparent, and irrevocable. All of the application logic and blockchain protocols are themselves running under the control of the protocol hub. Application and protocol upgrades are all done by the protocol neural backbone. The protocol nerve center consists of developers, councils, witnesses, all common users, and logical states. The DApps developed on the basis of the SEER underlying technology can run smoothly at high speed. This is because that SEER takes DPoS as its community governance structure, it can achieve an average transaction confirmation time at 1.5 seconds, and a maximum transaction processing capability of 3,300 tps, which is much faster than most of the other public blockchains. High-speed transaction processing capability is the basis for SEER to support large-scale commercial applications. 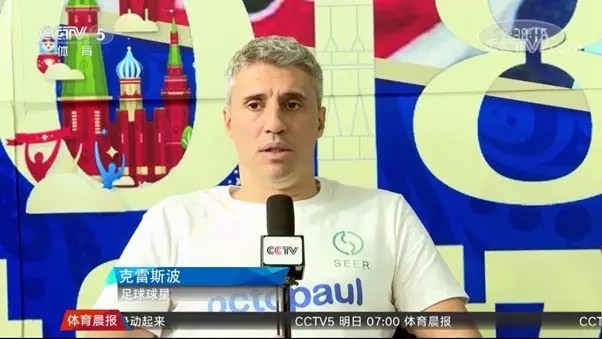 The emergence of SEER brings new imagination to the sports industry. In the past, users in the sports industry had a low level of participation, mainly relying on tickets and sponsorships to obtain incomes, and the advertising and operating costs were extremely high. Some projects and performers have arrears, runoffs, etc. Blockchain technology can use smart contracts to resolve this industry pain point. 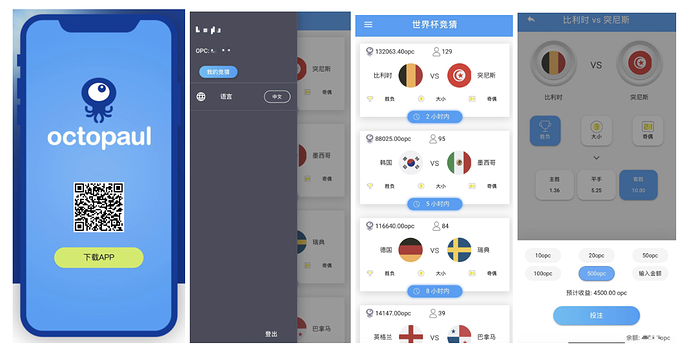 The commercial applications based on the SEER underlying technology will allow fans to watch the games that they want to watch at a lower cost. The media, project organizers, and players will use their influence to create more incomes, greatly improve the operating efficiency of the sports industry and the communication efficiency of the industry, and all processes can be automatically implemented based on the blockchain, so that all parties involved can achieve trust based on the technical level. SEER will also provide different operational procedures and interface applications for the construction of applications such as finance, insurance, social politics, and other industries in accordance with the needs of other different industries. 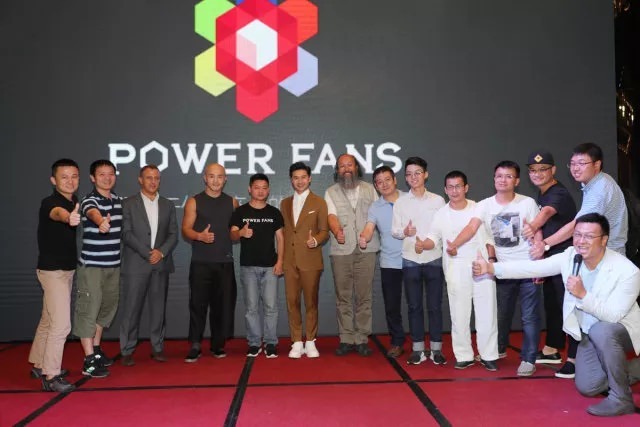 Wu Gang, SEER investment representative and the founder of Powerfans, revealed that apart from the DApp Octopaul, which has already been put into use, there will be a number of DApps developed on the basis of SEER’s underlying technology this year. The infinite extensibility of SEER determines that it will have the potential to influence and even subvert the traditional sports industry and other areas.